fantastic on your eyes too! 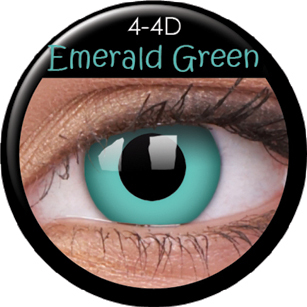 Give yourself a jewel-eye up do with Coco Contact’s Emerald Green lenses. Bedazzle your friends with just one glance! ever seen before. Show off your Barbie Pink eyes and be the envy of all Barbie doll lovers outs there. Lens enables that, allowing you to play the part of a sorceress or a witch perhaps.